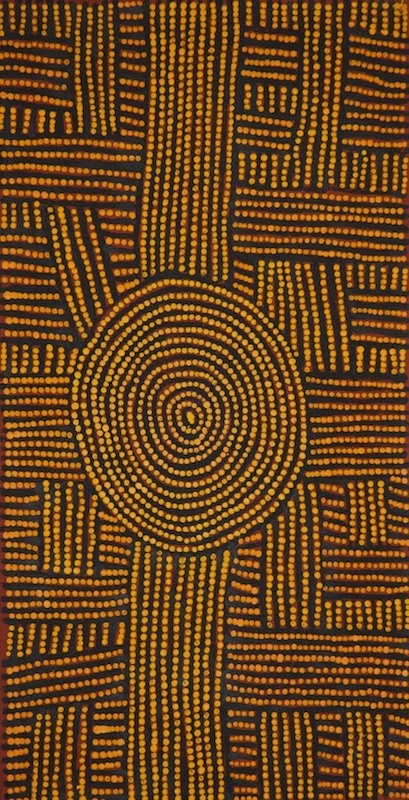 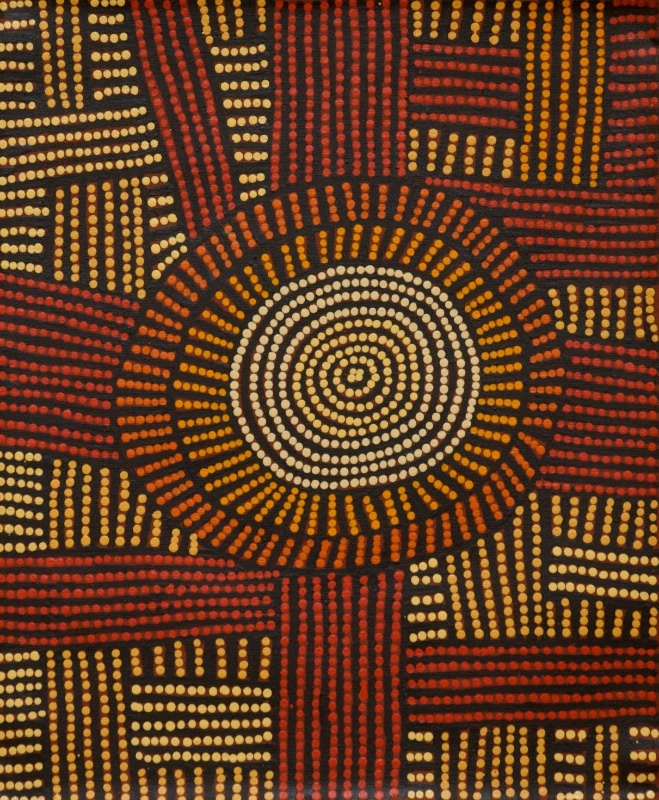 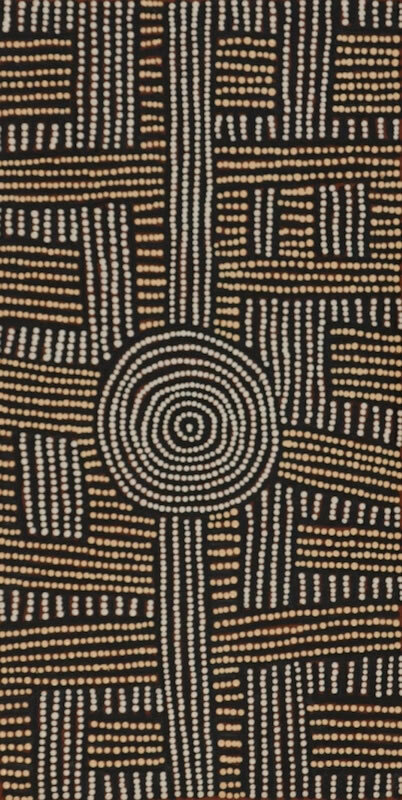 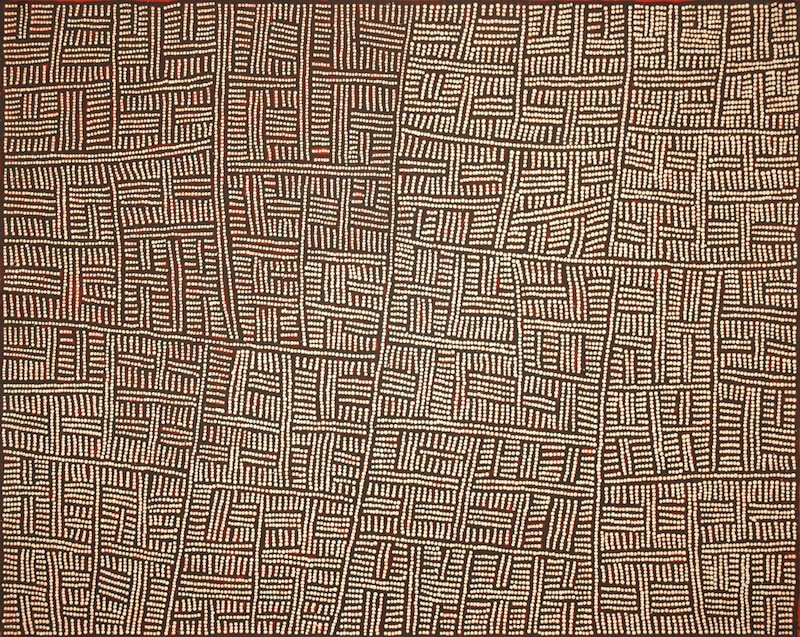 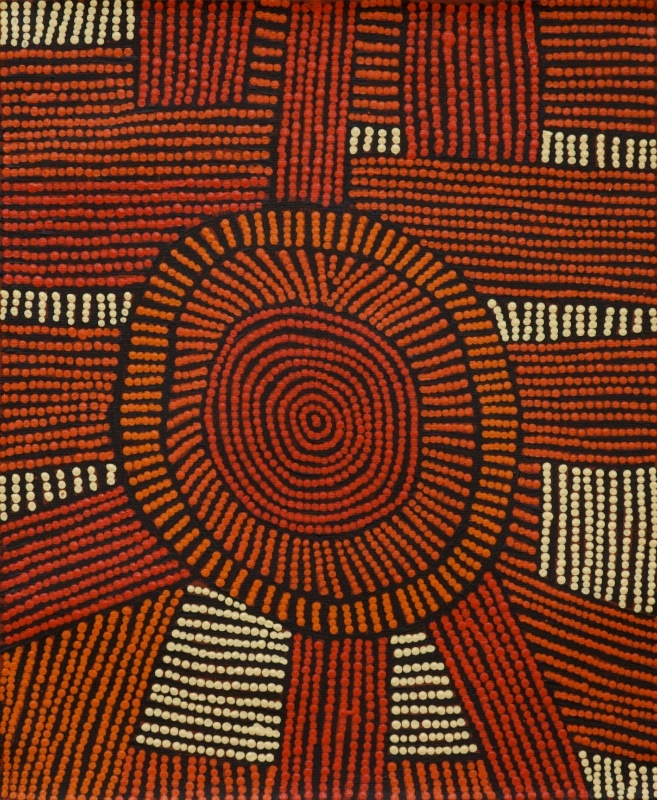 Bombatu Napangati began painting for Papunya Tula Artists in August 2000 and has since exhibited in a number of group exhibitions. 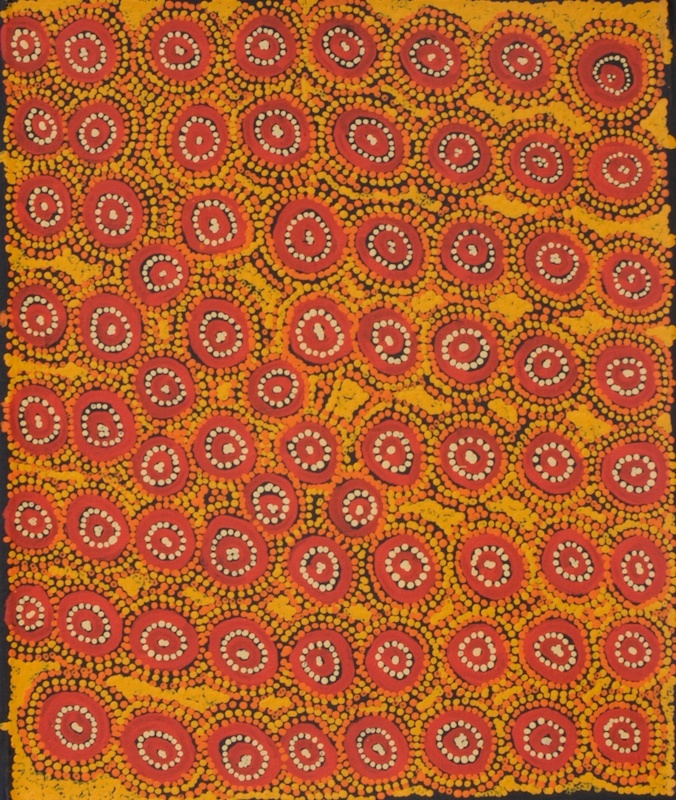 She is the widow of well-known Papunya Tula artist Dini Campbell Tjampitjinpa. 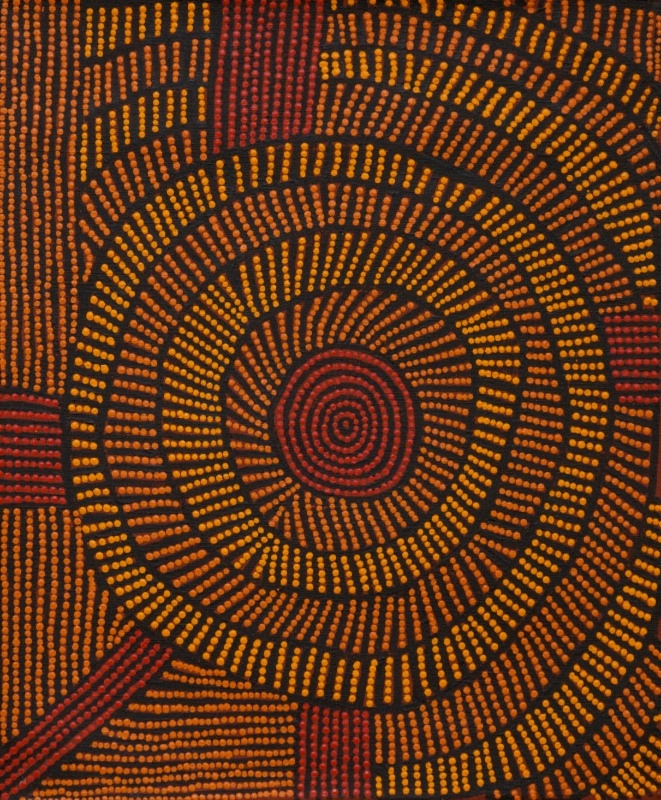 Bombatu spends most of her time living in Kiwikurra although she occasionally travels to live and paint in Kintore for short periods.